The SAGT Conference is taking place in Coatbridge near Glasgow today. It's a great event, which I've attended regularly since 2004. 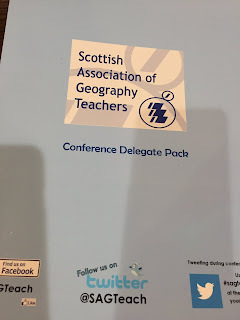 I can't be there this year, but am following via the tweets #sagtconf16 and seen that lots of friends and colleagues are there, having a good day of geography, including Darren from the OS, Anne from Edina and Mary Biddulph, representing the GA. Check out the twitter feed to see what's happening today. A few resources that I picked up from following the Tweets. 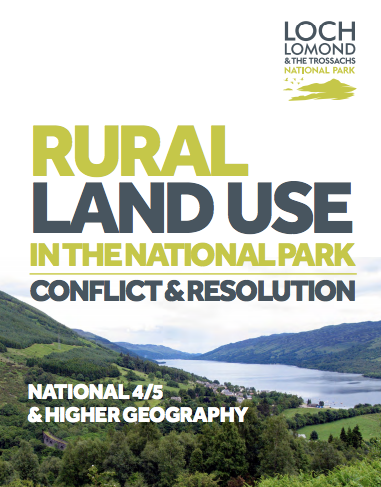 There are also some new downloads of case studies. There's a YouTube channel too. Download as a 30 page PDF.